Natuzzi Italia keeps expanding its retail network in Europe with a new store opening in Montpellier, in southern France. The 390 sq.mt. store displays Natuzzi Italia Total Living collection – all made in Italy by the world’s most talented artisans. The new store displays a large selection of high-end pieces of furniture for the living, dining, relaxing and bedroom areas – a harmonious combination of design, function, colors and materials. The new Natuzzi Italia point of sales aims at becoming the hotspot for interior design in the area – offering a large selection of beautiful Italian-made furniture together with an exclusive free consultation service to create comprehensive and customized furniture solutions for houses of both the Languedoc-Roussillon region and the Herault department. 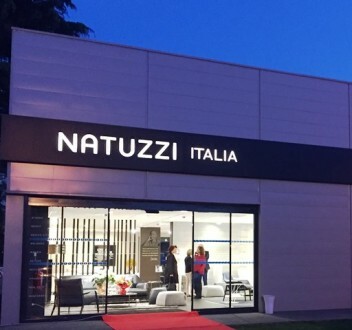 With this opening Natuzzi has grown to 9 stores in France.